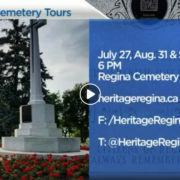 Take a walk through some of Regina’s most historic locations and discover the rich heritage of the province’s capital city. Our guided tours are offered throughout the summer, last approximately 2 hours, and are free (suggested donation of $10). June 8 at 6 p.m.
Meet guide Gareth Evans at 6 p.m. at Government House, 4607 Dewdney Avenue. Enjoy stories of the McNab neighbourhood’s evolution and learn about historic homes, the influential people who lived in them and the conception of Luther College. There is ample parking at Government House, and the Royal Café will be open before the tour starts. July 6 at 6 p.m.
Meet guide Robin Adeney at 6 p.m. outside Brewed Awakening, 2300 Dewdney Avenue, and learn about the storm of the century and its impact on this former neighbourhood. 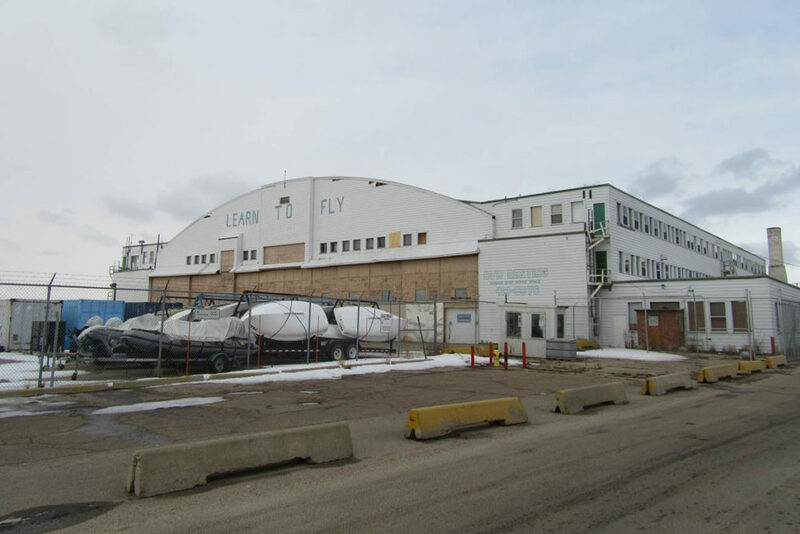 Meet guide Will Chabun at 6 p.m. in the parking lot of Wascana Marina (off Broad Street) to walk around the lake and hear about some of its intriguing tales. 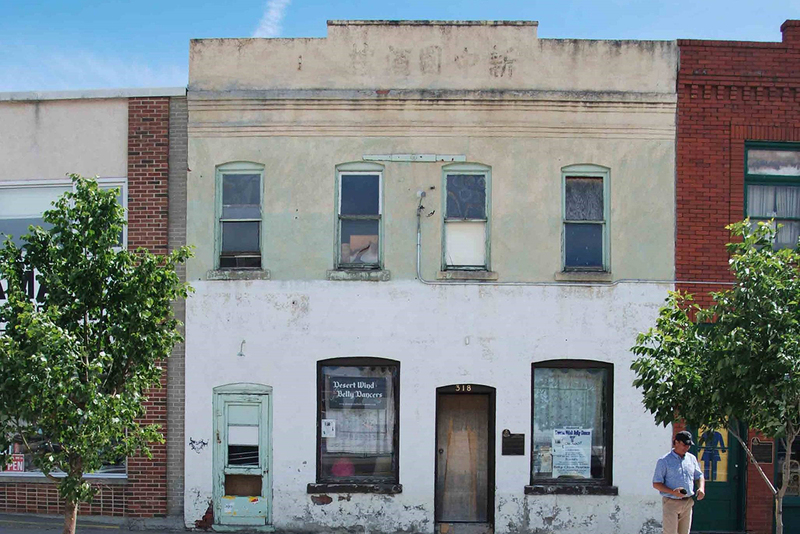 July 13 at 6 p.m.
July 20 at 6 p.m.
Meet guide Susan Birley at 6 p.m. at the northwest corner of the Safeway parking lot on 13th Avenue for a walk that explores historic churches and other buildings in this early 20th century neighbourhood. 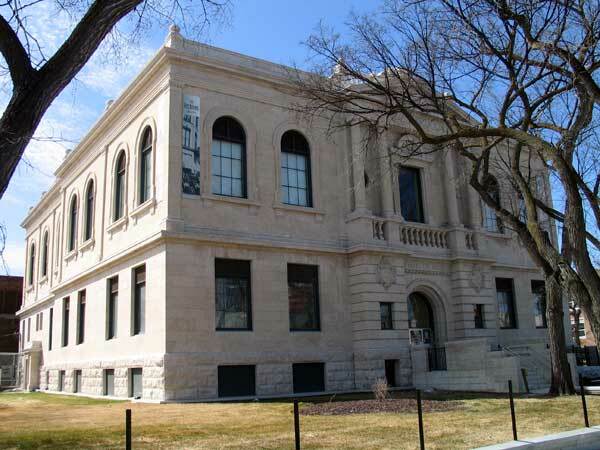 August 3 at 6 p.m.
Meet guide Lauren Liebe at 6 p.m. at the University of Regina’s old campus, 2155 College Avenue, and learn about the beginnings of the college and its historical renovation. August 10 at 6 p.m.
Meet guide Dale Johnson at 6 p.m. in front of the Viterra Building on Albert Street. 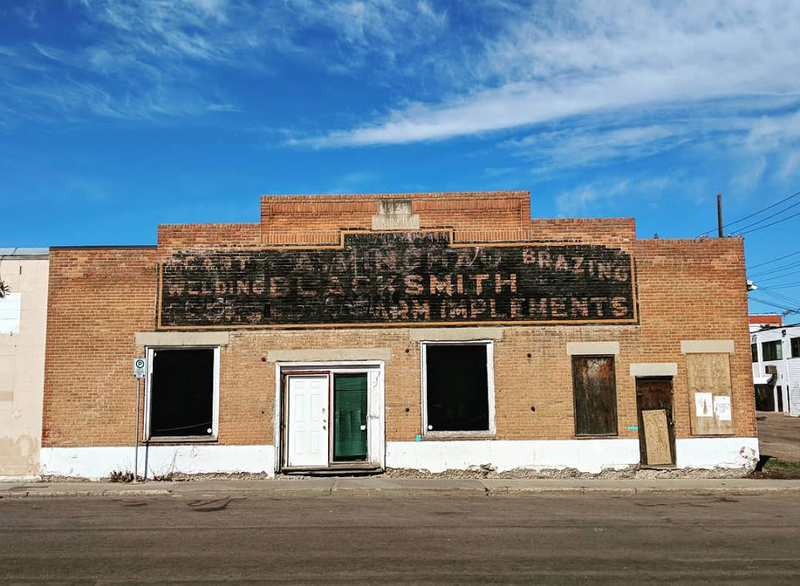 Learn about the early car dealerships in downtown Regina and how residents became hooked on their automobiles. August 17 at 6 p.m.
Meet Manager of Government House Monique Goffinet Miller at 6 p.m. at Government House, 4607 Dewdney Avenue. Hear behind-the-scenes stories of Government House, its secret gardens and the ongoing historical impact of this National Historic Site. There is ample parking at Government House, and the Royal Café will be open before the tour starts. 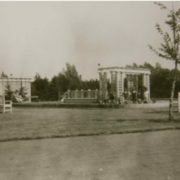 August 24 at 6 p.m.
Meet guide Melissa Chow at 6 p.m. outside the north entrance of Cornwall Centre (on Saskatchewan Drive) for a walk that will explore Regina’s earliest years and reveal the vanished roots of our city. Note: The tour will be augmented by historical photographs shared via an online slideshow. This can be accessed through your mobile/hand-held device during the tour. Meet guide Jackie Schmidt at 6 p.m. on the steps of the Legislative Building and learn about the early development of this historic neighbourhood. 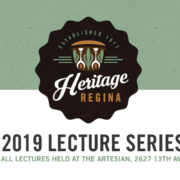 August 31 at 6 p.m.
September 4 at 6 p.m.
Meet guide Warren James at 6 p.m. at the Central Fire Hall on 11th Avenue for a walk through an area of Regina originally settled by continental Europeans. 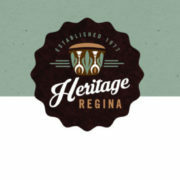 the Regina and surrounding communities for your support of this project and your continued interest in restoring heritage. 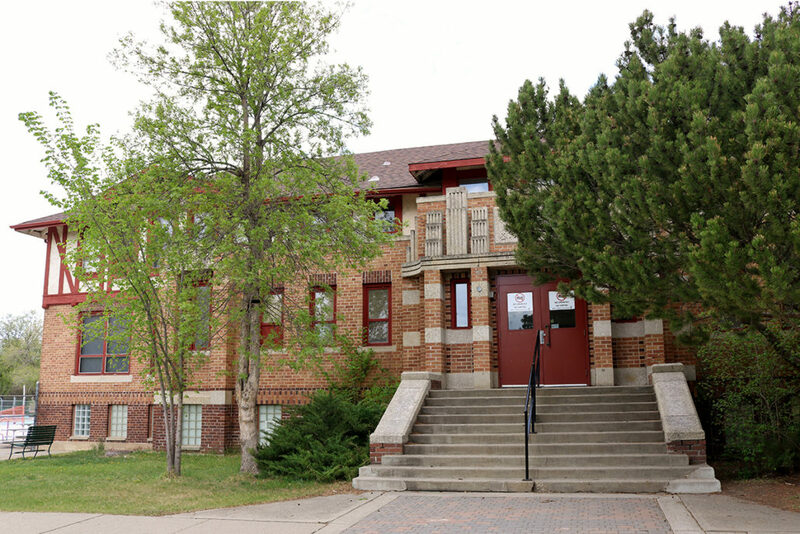 The College Avenue Campus (CAC) has a rich history in Regina. Tracing the University of Regina’s roots back to College Avenue, these heritage buildings are an early and exceptional example of Collegiate Gothic architecture in our community. 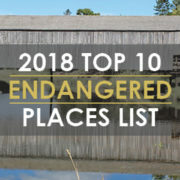 After more than 100 years of use, these historical buildings were deteriorating and their lack of accessibility made it difficult for all students to access programming. 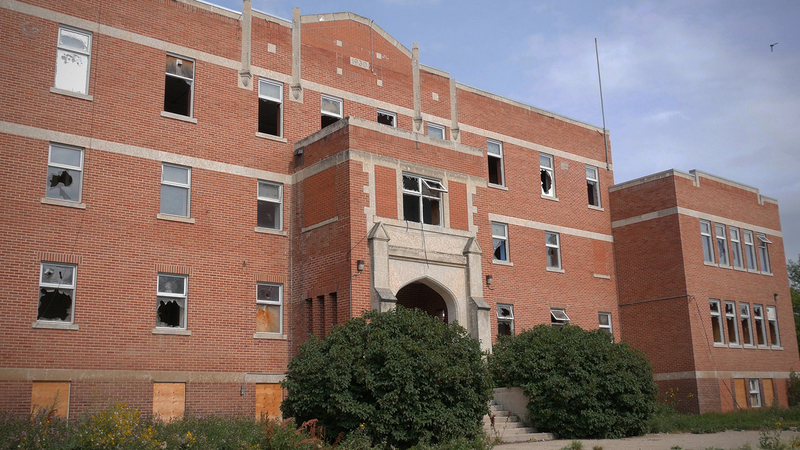 To preserve this historic gem, in 2011, the University of Regina undertook the College Avenue Campus Renewal Project. All of the work undertaken has been focused on preserving the historic features of the College Building. Where possible, historical items have been salvaged and reused within the revitalized College Building and its new additions. To ensure that the materials that could not be repurposed did not end up wasted, the University of Regina and Heritage Regina partnered in a recycle and redistribution project in which these historical items were auctioned off to be reused within the community. We are happy to report that the auction was very successful in that all materials removed from the CAC were repurposed by the community. This success would not have been possible without the support of many. 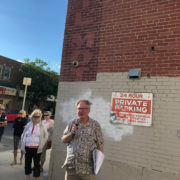 Proceeds of the auction will help Heritage Regina to continue to offer advocacy and educational programs within the community. 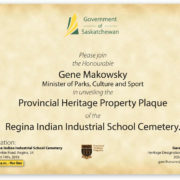 Please join the Honourable Gene Makowsky, Minister of Parks, Culture and Sport, in unveiling the Provincial Heritage Property Plaque of the Regina Indian Industrial School Cemetery. The unveiling will occur August 14th at 11:30 a.m. at the cemetery site, which is located at 701 Pinkie Road in Regina (approximately 1.5km north of Dewdney Avenue). 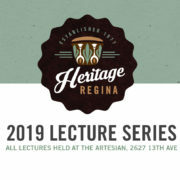 For any questions about the event, please contact Mr. Gareth Evans, Heritage Designations Adviser, Heritage Conservation Branch, at 306-787-8519 or by email at gareth.evans@gov.sk.ca.